EAST CHICAGO, Ind. 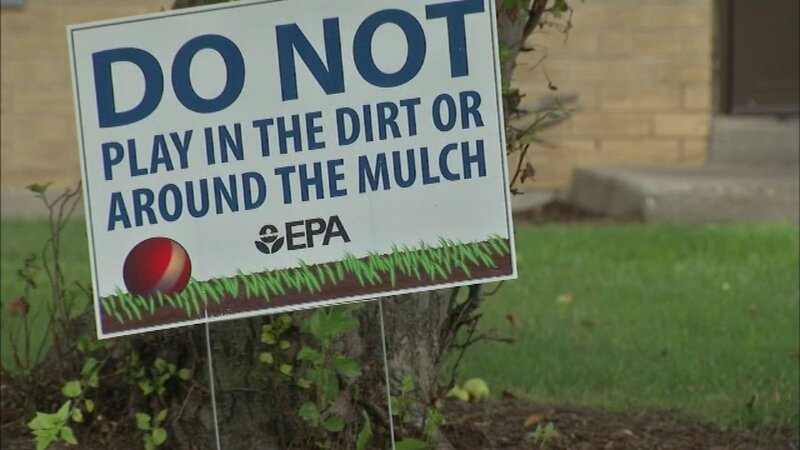 -- Residents forced to move out of a northwest Indiana public housing complex because of high levels of lead in the soil are suing city officials and the companies they say are responsible. The federal lawsuit was filed Thursday on behalf of three families living in the West Calumet Housing Complex in East Chicago. Mayor Anthony Copeland ordered about 1,100 residents relocated this summer, saying new test results received from the Environmental Protection Agency showed alarmingly high levels of lead. Most of the contamination is from a smelter that closed in 1985. The lawsuit says Copeland and other officials knew or should have known about the contamination sooner, and that residents are having trouble finding new housing. City Attorney Carla Morgan said she couldn't comment on pending litigation but "the city wasn't keeping secrets."